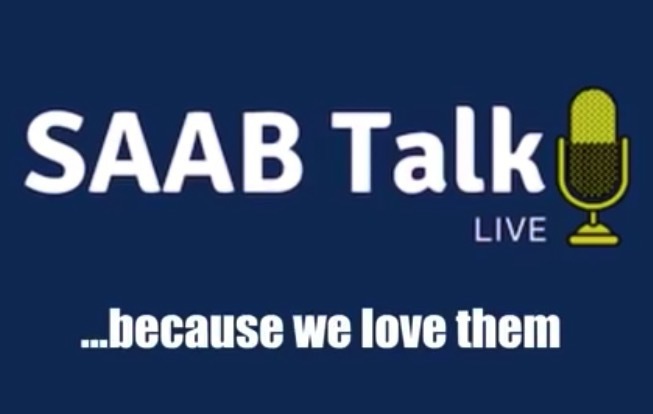 Lee Kelso is a Full Site Member here on Saabnet.com and is producing a show on YouTube called, SAAB Talk Live. He interviewed me tonight on his show about Saab values, how I see the Saab marketplace/community going, and other topics. You can see it at the link below if interested. I believe he plans to do these every other Tuesday. Like and subscribe to his channel!